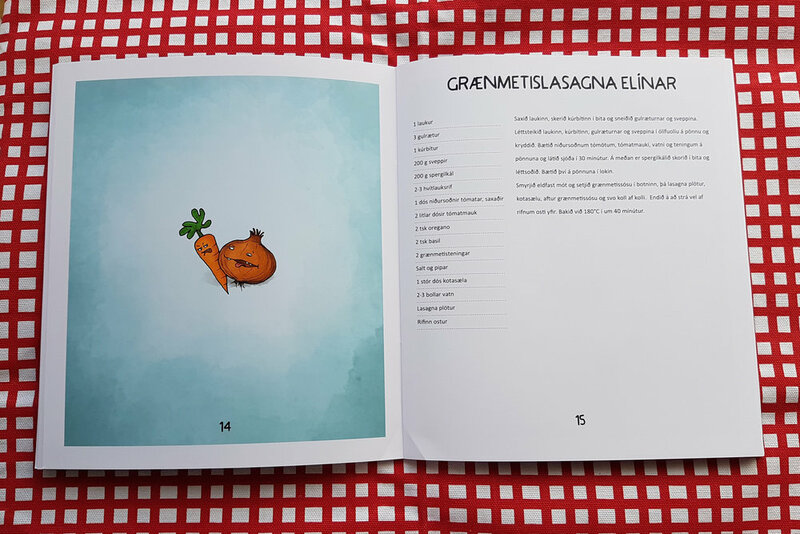 For our friends wedding we (a group of 15 friends) decided to make a recipe book for the newlyweds as a wedding gift. We submitted one recipe each and wrote the instructions in a casual way. I then made the layout and illustrated the book and this is the result.